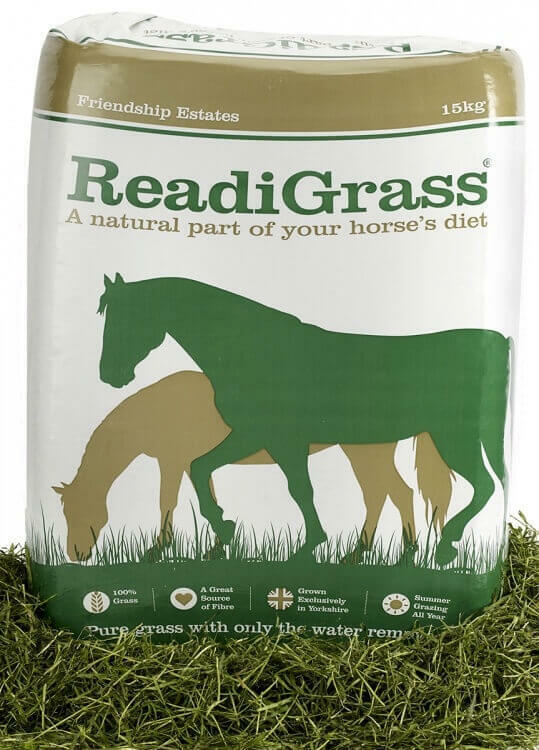 Although ReadiGrass is marketed primarily as a horse feed, it also makes a great complementary feed for small animals – the perfect alternative to conventional hay – high quality grass with only the water removed. 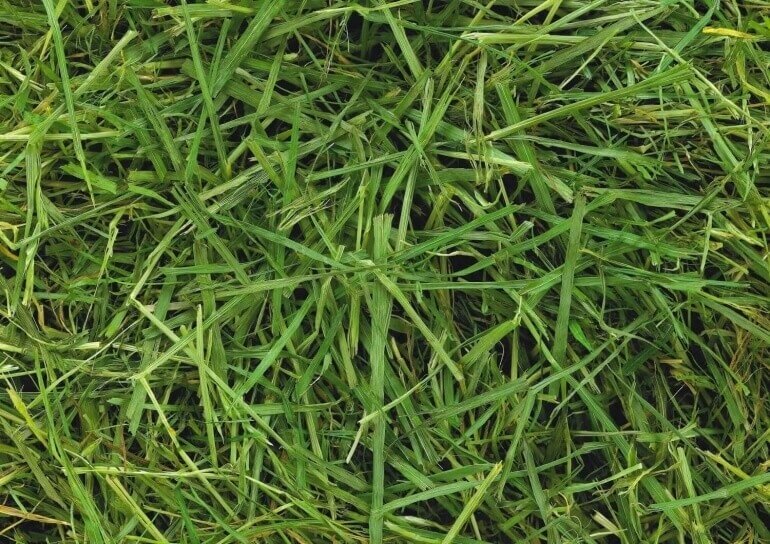 ReadiGrass is made exclusively from our own fields in the heart of Yorkshire and offers a delicious fibre source to keep your small animal healthy. Our drying process removes only the water – keeping the natural flavour, wonderful smell, colour and high nutrient value of fresh grass. 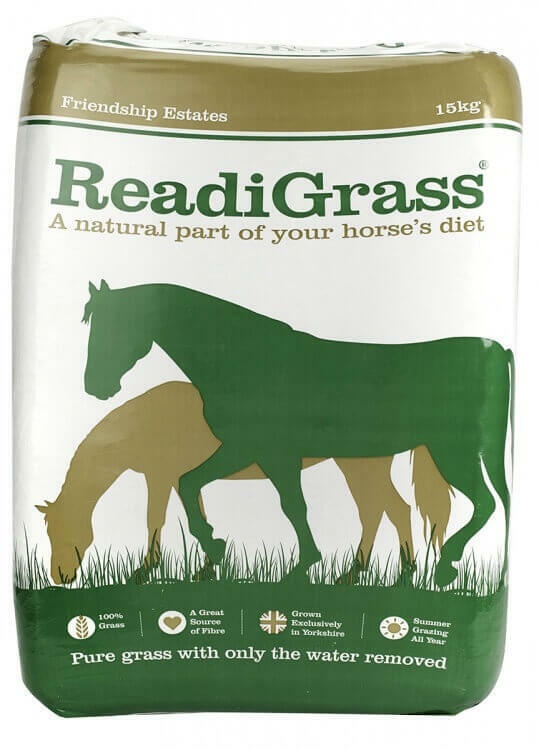 ReadiGrass is great for stimulating appetite and is tempting even to the fussiest of feeders. It is packed with all the essential nutrients that will keep your pet in tip-top condition. It is suitable for: rabbits, guinea pigs, chinchillas and degus. Good quality forage, dried grass, timothy, green oat or hay should form the major part of the diet of these animals. Alternatively, single bales may be ordered from Friendship Estates directly. The price includes delivery to mainland UK.